This new document discusses the findings from ANA's scan of the literature on active transport. 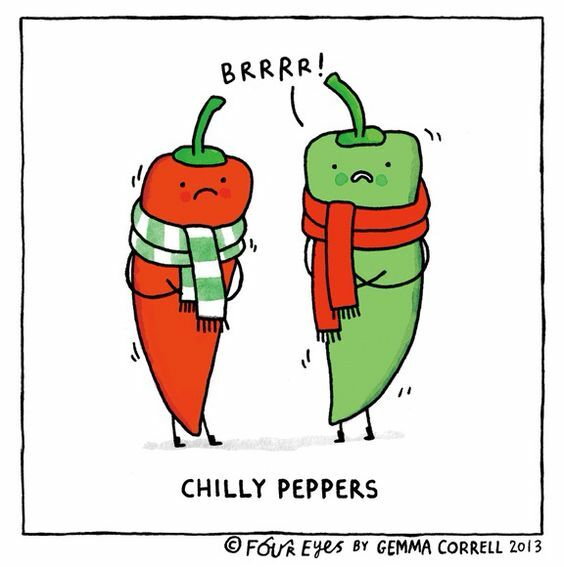 Active transport is one way to increase physical activity. A key finding is moving 5 percent of kilometres travelled from vehicles to cycling would have significant health benefits. 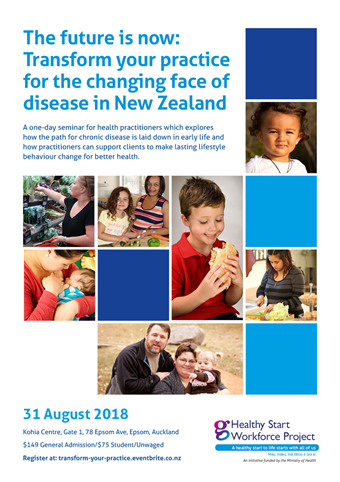 The Future is Now: Transform Your Practice for the Changing Face of Disease in New Zealand features a range of renowned speakers from the University of Auckland. This forum will be held on Friday 31st August 2018 and is hosted by the Healthy Start Workforce Project. the development of practical skills to support clients to make lasting lifestyle behaviour change. This symposium will showcase research from New Zealand population nutrition researchers. The Health Promotion Agency has recently launched the HealthyKids website. The website is is a great hub of nutrition and physical activity resources relevanty for kiwi families. A new study from the University of Otago shows that the food environment at children's sporting events needs a healthy makeover. Watch the One News video and story on this University of Otago research. These resources were developed to support the Sit Less, Move More, Sleep Well: Active play guidelines for under-fives.